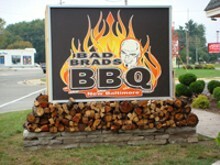 Bad Brads BBQ has one simple goal: produce the best possible BBQ everyday. 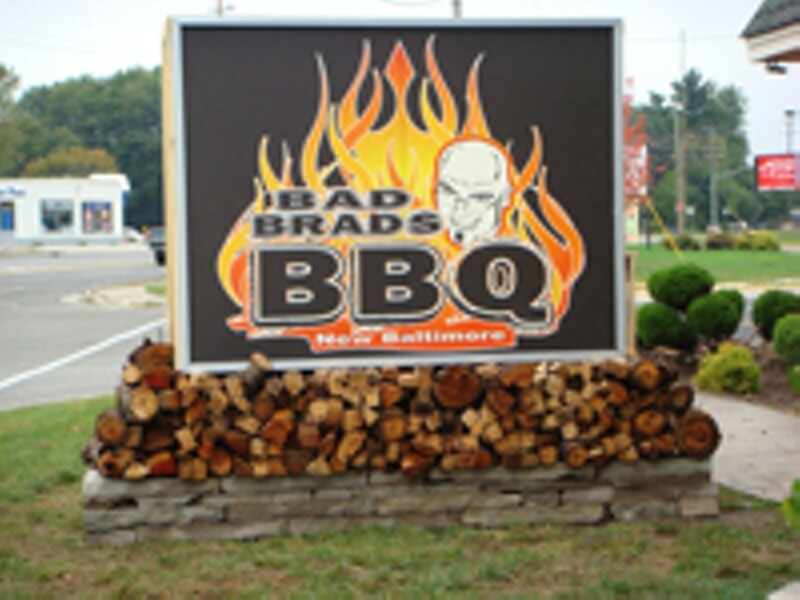 Our philosophy of "From our Smoker to your Plate" is a passion that begins everyday at 5 a.m. Bad Brad's way is "slow and low" beef brisket and pork shoulder steeped in fruit wood & hickory smoked for up to 14 hours. Our everything from scratch kitchen is a labor of love that begins with a respect for great ingredients, attention to detail and a refusal to take short cuts. We truly believe you can taste the difference.